European Union removing its ban for Sri Lankan fish exports is a huge victory for the current government. 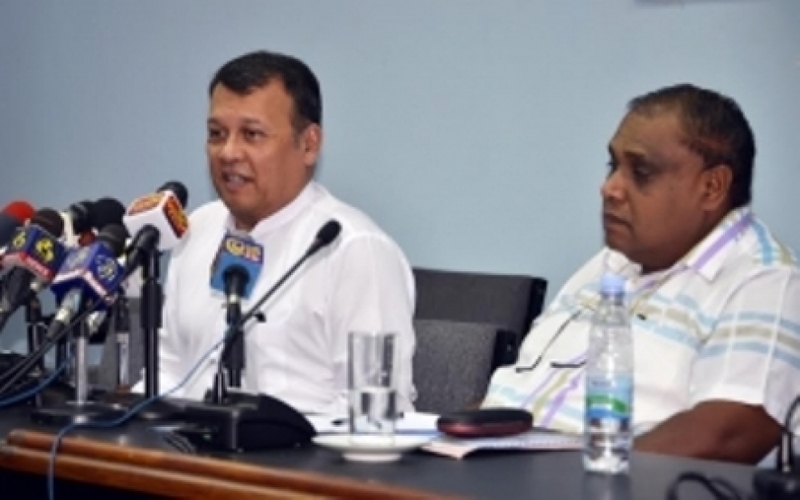 According to the Minister of Skill development and Vocational Training Mahinda Samarasinghe, the new government was established on 8th January 2015, since then has engaged in a long journey with the international community and it will be continued further. “During the last regime, the country was in a foreign policy, which had relationships only with a few selected friends. But this has changed today and a new foreign policy is in place for the betterment of the country,” said today (25th April) addressing a press conference held at the Department of Government Information. The Southern Province Chief Minister Shan Wijayalal de Silva was also present.